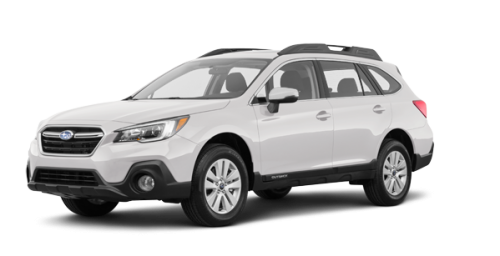 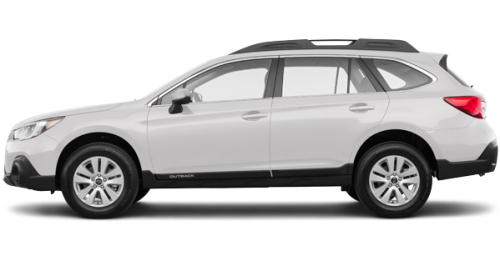 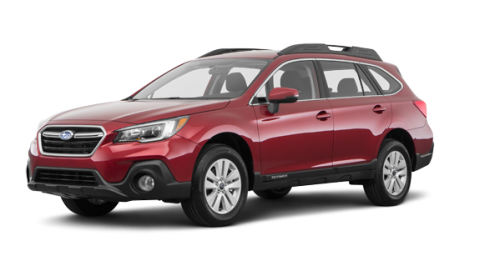 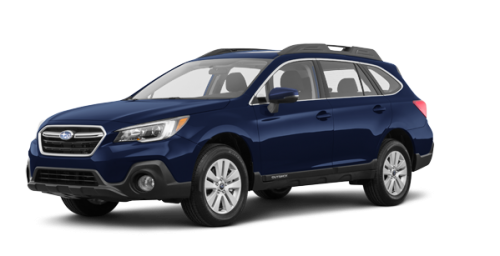 The 2018 Subaru Outback is the midsize SUV alternative designed to help you get more enjoyment out of life’s adventures, both big and small. 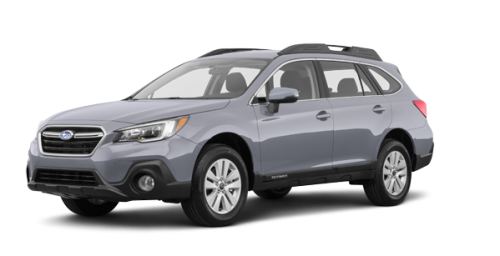 The Subaru symmetrical full-time AWD system is complemented here by X-MODE for even more rugged capability over the toughest of roads. The ultra-strong platform, low centre of gravity and refined suspension system combine to create the car-like handling that makes paved roads equally enticing. 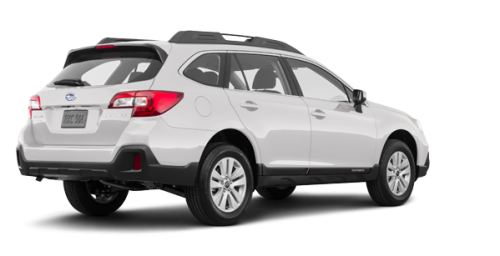 There are two different SUBARU BOXER engines to choose from, both of which deliver potency, efficiency and ultimate satisfaction. 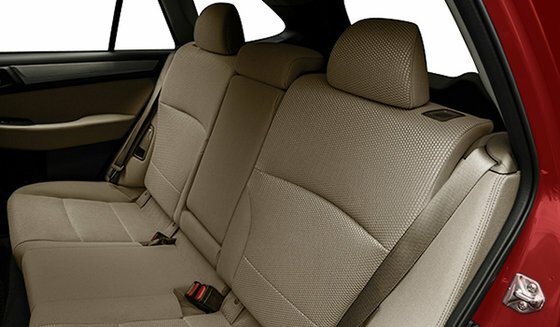 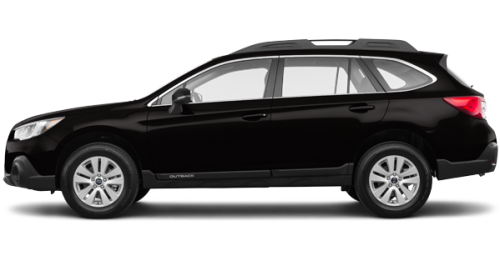 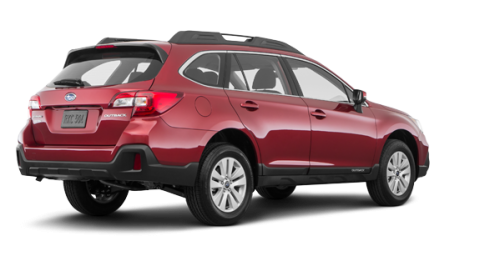 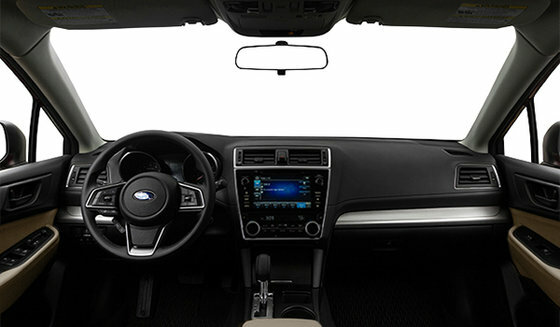 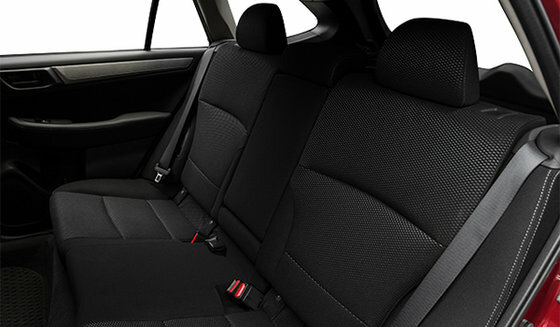 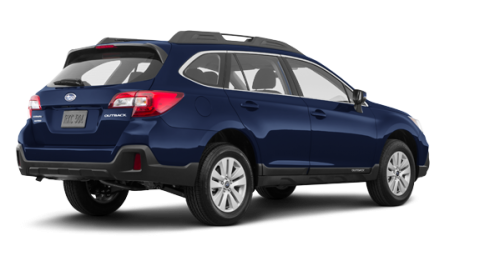 The Outback also features impressive refinement, incredible utility, generous passenger space and dynamite infotainment systems to make even the most adventurous drive feel unexpectedly civilized. For the new model year, a more aggressive look on the outside and more refinement on the inside help make the Outback more desirable than ever.